Start taking classes at Personal Achievement Martial Arts and other studios! There are no upcoming “Dummy” classes on this day. 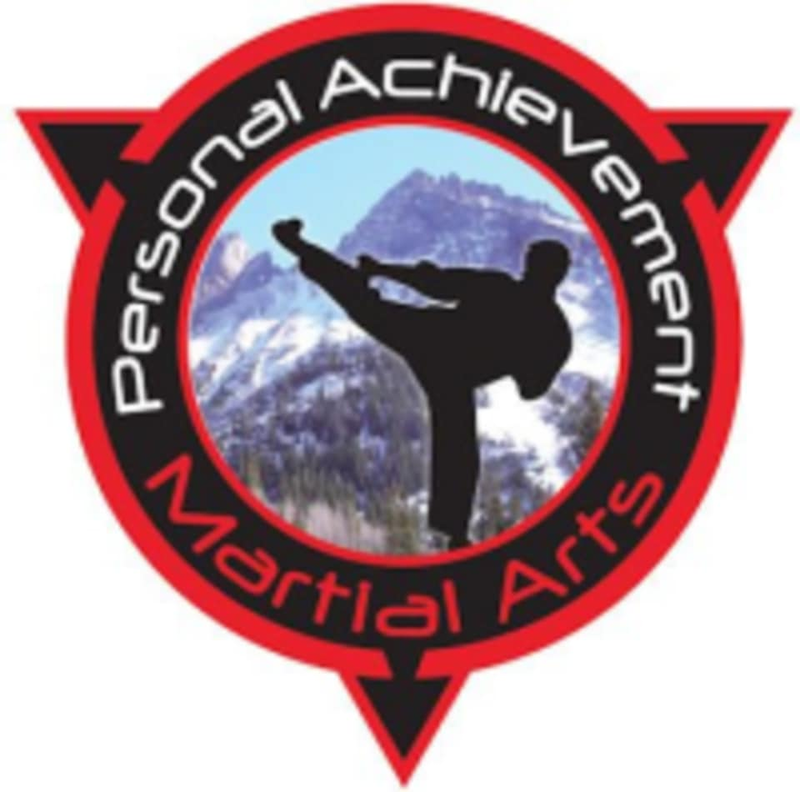 The Personal Achievement Martial Arts Studio is located at 3964 Youngfield Street in Wheat Ridge, CO.